A chipless RFID (Radio Frequency Identification) tag does not use integrated circuit technology to store information, as is typical. Chipless RFID, which can be printed directly on products or packaging, will become the dominant RFID system in the near future, replacing bar codes. Written by the leading expert in the field, this book discusses the designs of various chipless RFID tags, a green technology that does not require batteries or a power source to streamline and improve merchandising industrial systems. 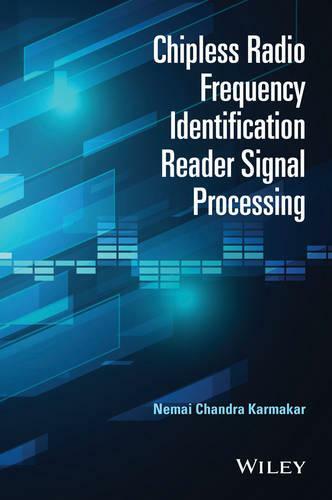 A must-have guide for RFID researchers in academia and industry.